Are you faced with the choice to ‘move or improve’ to get the extra living space you need in your home? Whether you have a growing family or want to incorporate a home office or media room in your house, a loft conversion is one of the most popular ways to increase the amount of habitable space in the building. It is also a financially savvy option to increase the value of your property, without the hassle of (and costs associated with) moving home. Most lofts are suitable for converting – no doubt you’ve already popped your head through the loft hatch to take a closer look – but if you’re not sure, the first step is to get the tape measure out. In addition to the overall footprint of your roof space, there are minimum practical requirements for headroom. It’s an industry standard that the centre of the roof and most of the ceiling should be at least 2.2 metres high. And even though there are no legal requirements for this as such, a finished ceiling height that’s less than 2 metres is not really a viable option. To work out if you have enough headroom, measure the existing space from the top of the joists to the bottom of the rafters. Don’t forget that you need to allow space for insulation and the construction of internal ceilings. If it looks tight – or even if it’s immediately obvious that there isn’t enough height – does that mean a loft conversion is off the table? Not necessarily. All that’s needed is a bit more thought than would be necessary for a standard conversion, and a bit (and sometimes a lot) more building work. It’s a good idea to consulted an experienced loft conversion specialist (such as A-SPEC) to recommend the best way to create the required headroom to provide the ideal 2.2m ceiling height. Here are three design options that can solve the problem. The maximum height measurement will typically run to the ridge of the roof. If there simply isn’t enough height, it is possible to literally raise the roof of your house. With the help of professional roofers, you can adjust the height of the room by changing the angle of the joists or by extending the top of the walls and gables in places where it is necessary. The most extreme version is the removal of the entire roof and replacing it with a ready-built room, such as a Mansard loft conversion. This is in effect an extension across the entire roof, adding a whole new top floor onto the building. Raising the roof is certainly not a budget option, and the increase in construction and associated costs may greatly impact the return on your investment, which is obviously a consideration. What’s more, since the new roof design will change the shape and height of the existing building, planning permission will need to be sought. 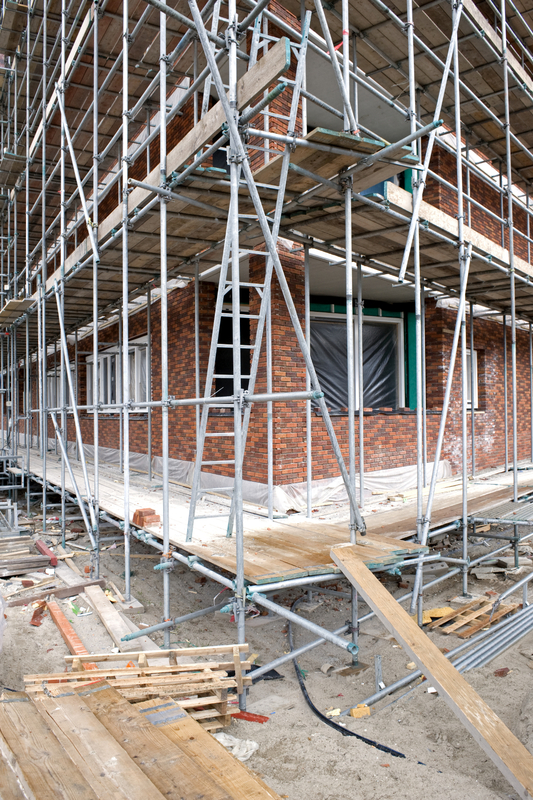 Beware that some local councils may be reluctant to approve roof-raising loft conversions, while some local councils may choose to ban them outright. It’s always best to check in advance. If you can’t/don’t want to go up, how about going down? There may be a variety of reasons why raising the roof is not an option, for instance if the property is in a conservation area or a listed building, or if there’s an issue with the adjacent (terraced) property. Lowering the ceilings of the floor below could provide the answer. This may be a particularly attractive solution if you have an old building with high ceilings, some of which could be ‘sacrificed’ to give you more space at the top. Be warned that the structural aspects of this process are complex and technical, requiring specialist loft conversion professionals to carry out the work. The ceiling of the top floor will be completely removed and a plate added at the appropriate new level. New shield anchors, rawl bolts and floor joisted will be fitted from above to construct the floor, while a new ceiling is put in below. 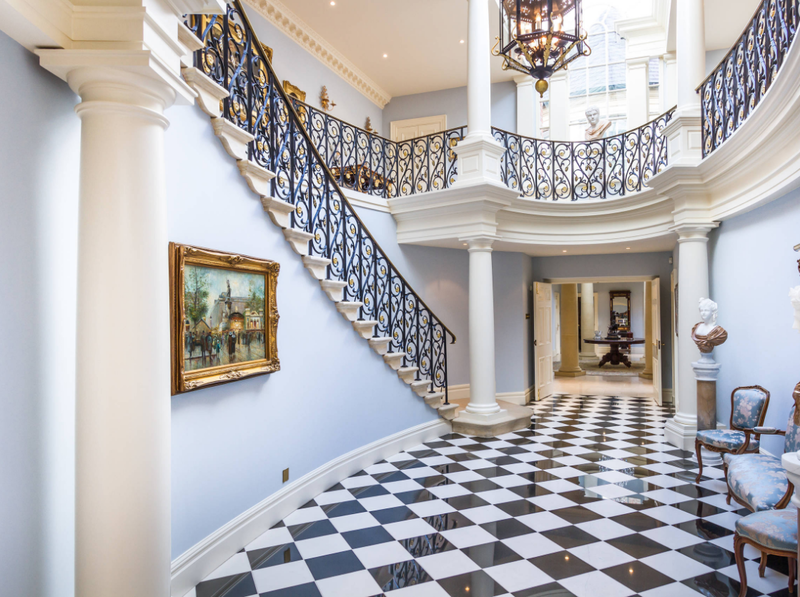 This method can also include the construction of a staircase to the new top floor that complies with the height requirements needed to satisfy building regulations. 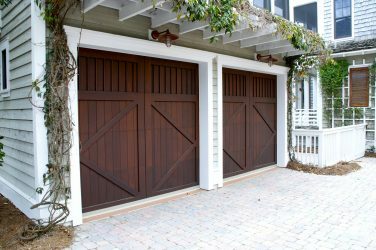 While the above are pretty hefty building solutions, it may not have to come to that. If the headroom you’re missing to make your loft conversion viable is only a matter of a few centimetres, you may well be able to get away with a far less intrusive (and much cheaper!) option: using thinner insulation boards. Traditional insulation will be around 250mm thick, which can be something of a space stealer when your measurements are already tight. 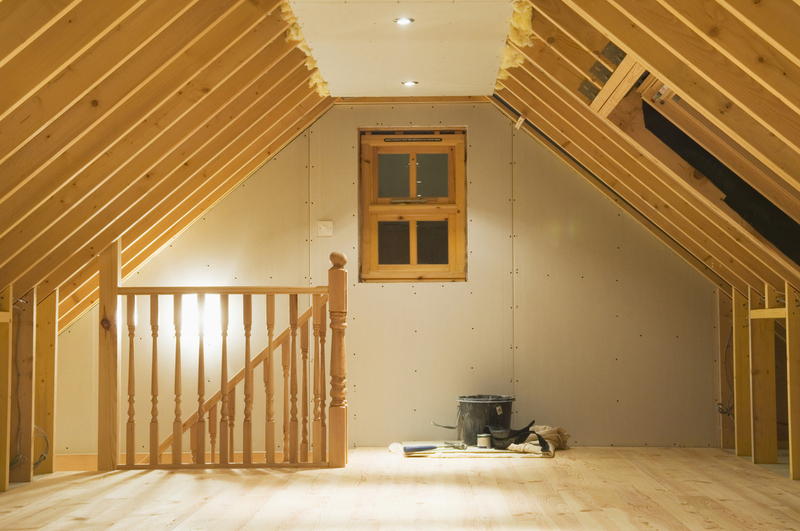 You may be able to gain the crucial extra centimetres by using slightly thinner insulation boards for both the ceiling and floor in your loft conversion. Obviously, whatever insulation you use must meet building regulations, but modern techniques can now provide thinner alternatives, such as foil-backed rigid foam or multi-foil insulation, that are equally effective in terms of thermal efficiency, while helping you to maximise your headroom.